"Great game. Very nice graphics and excellent game play. " "Not one complaint - gameplay is very smooth"
"I love to pull this game out and play while I have to wait for everyday things. 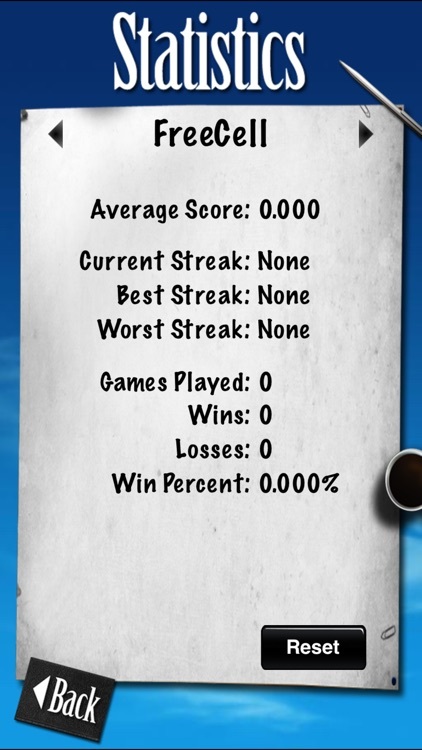 You can easily pick up where you left off. 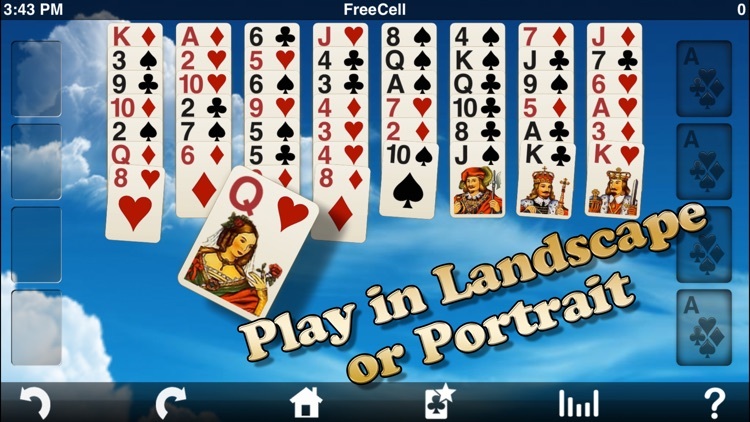 Great features and graphics, worth the upgrade too!" If you like solitaire you'll love Eric's FreeCell Solitaire Pack on your iPhone or iPod with a fantastic user interface, beautiful graphics and subtle sound effects. 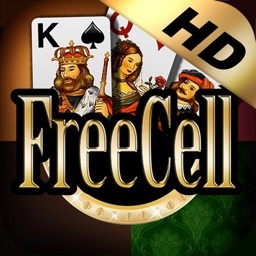 Try our other games – And if you want FreeCell for your iPad check out the HD version. 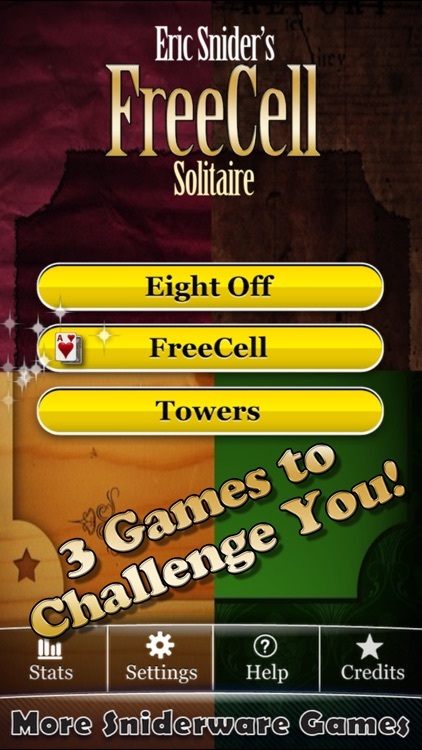 Written by the same Eric that developed the Eric's Solitaire Sample that came on every Mac in the U.S. and Eric's Ultimate Solitaire for Mac OS. 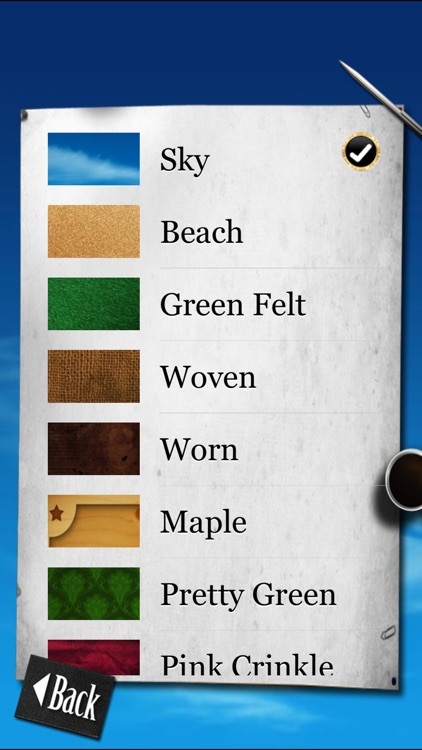 You can drag and drop or tap cards to move them. 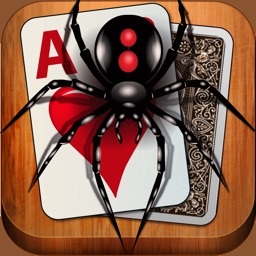 You can even throw the cards with a shove! 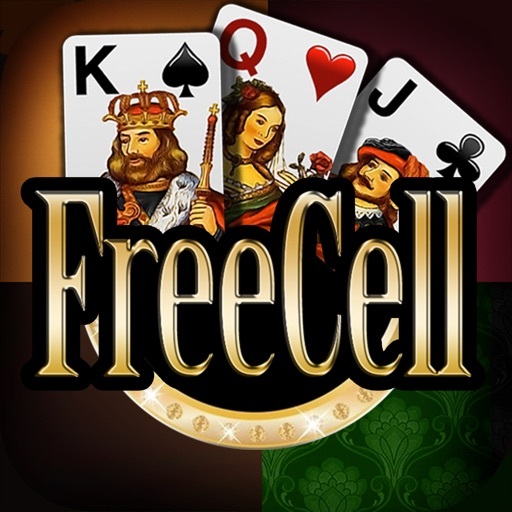 FreeCell is one of the most popular variations of solitaire. 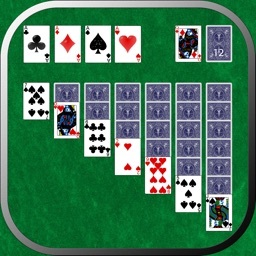 It offers lots of room for skill so players don't have to rely on luck as much as in other solitaire variations. This version is strictly for iPhone/iPod.